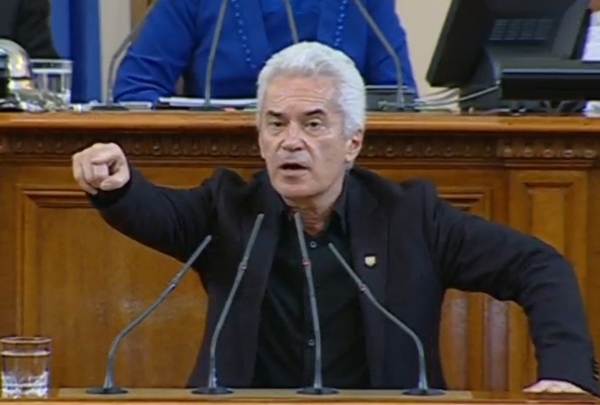 News year 2014 got underway with Ataka leader Volen Siderov getting in to a fracas with a French diplomat while on a Sofia-Varna flight. Charges of hooliganism, including from clashes with other people during an incident at Varna Airport, resulted. By the end of the year, the trial had not concluded, although 2014 had seen scandal-hit Siderov’s political fortunes dwindle significantly in two elections. 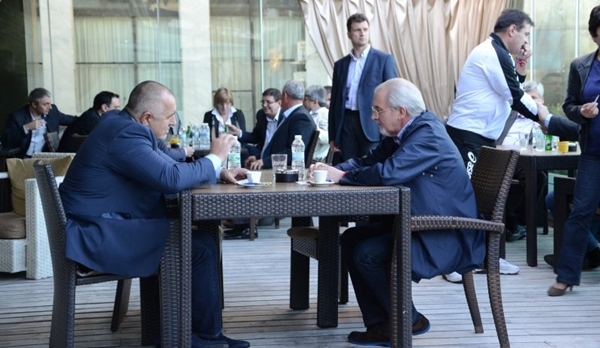 In March, GERB leader Boiko Borissov and MRF leader Lyutvi Mestan shared a rather public coffee-drinking session. Speculation mounted that the MRF was readying itself for a future beyond the deeply unpopular ruling axis in which it became a key part in May 2013. May brought Bulgaria’s European Parliament elections. The Bulgarian Socialist Party, then the holder of the mandate to govern, was dealt a sound thrashing, and talk stepped up that the much-demanded early national parliamentary elections would come to pass. With the European Commission having signalled infringement proceedings over the awarding of a tender for the construction of the land section of the South Stream pipeline, Plamen Oresharski – nominal prime minister in the BSP government, said that he had ordered a halt to construction. It was hardly the last time in 2014 that South Stream would be the centre of Bulgaria’s attention, although Oresharski himself was destined to slide into near-oblivion, along with most of his cabinet, found by opinion polls to be much-despised. 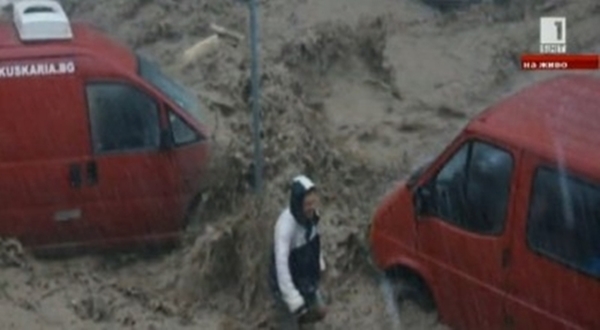 Fatal and costly floods plagued Bulgaria in summer 2014, with Varna’s Asparouhovo among the worst-hit places. Emergency funding from the government and the EU would go only some way to help cope with the millions of leva damage. In June, central Bulgarian National Bank placed Corporate Commercial Bank under special supervision, along with its Victoria Bank subsidiary. 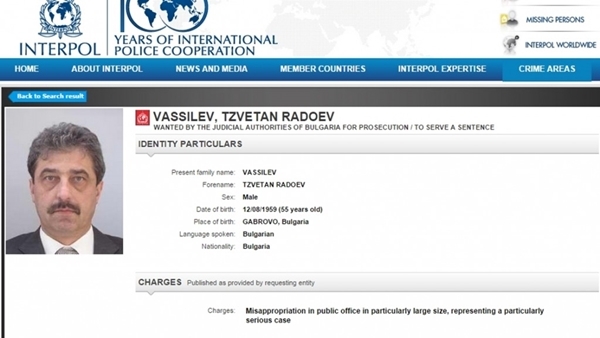 Allegations mounted against CCB majority shareholder Tsvetan Vassilev in one of the biggest stories of 2014, while Vassilev – who denies wrongdoing – remained in Serbia, the subject of a planned extradition hearing. While payouts of guaranteed deposits from Corpbank began towards the end of the year, the saga was set to continue well into 2015. 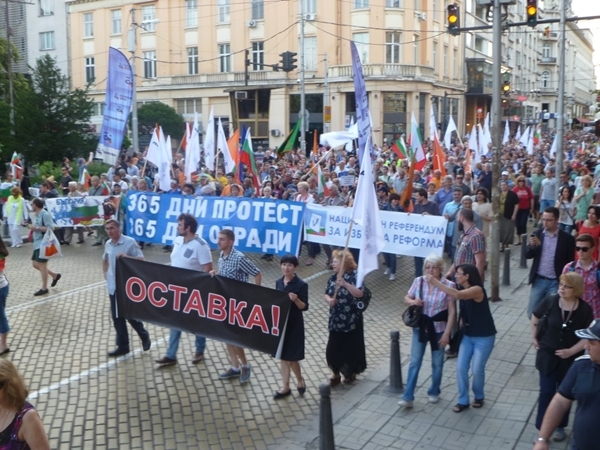 The protests that had begun in June 2014 after the abortive appointment of Delyan Peevski as head of the State Agency for National Security continued in 2014, with especially large turnout as June 14 marked the first anniversary. However much they dwindled in turnout, the protests – seen by polls as enjoying majority public support – continued until the government’s resignation. 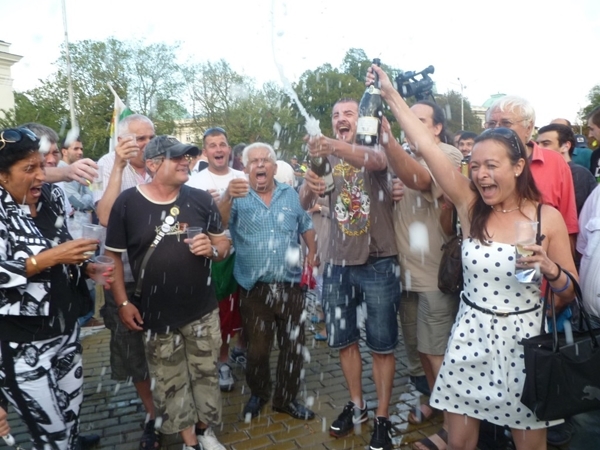 July 23 2014 saw champagne corks pop as the ‘Oresharski’ cabinet resigned, making way for early elections. 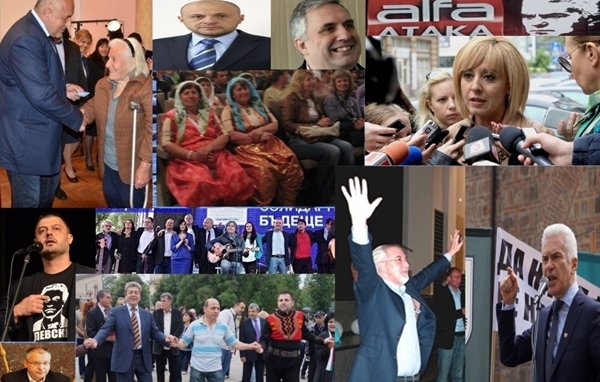 Boiko Borissov’s centre-right GERB launched its campaign in September for the early parliamentary elections, with Borissov saying that nothing less than a majority in Parliament sufficient to govern alone would do. 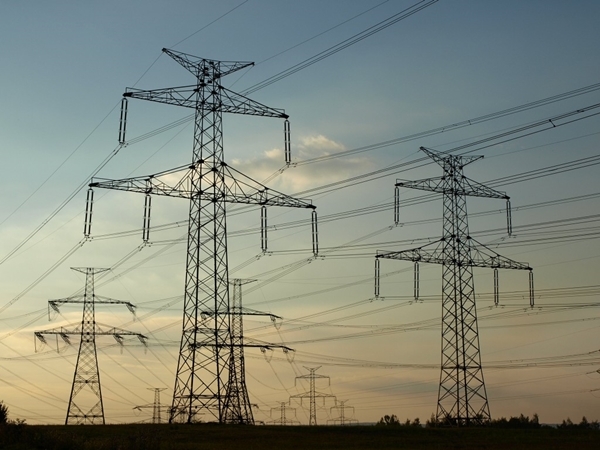 Just before the elections, reversing the populist and short-sighted policies of 2013, the regulator announced an increase in electricity prices. All eyes were on whether the price hike would affect the result in the early parliamentary election, but it appeared not to have had any significant effect as Bulgarians punished the former ruling axis at the polls. 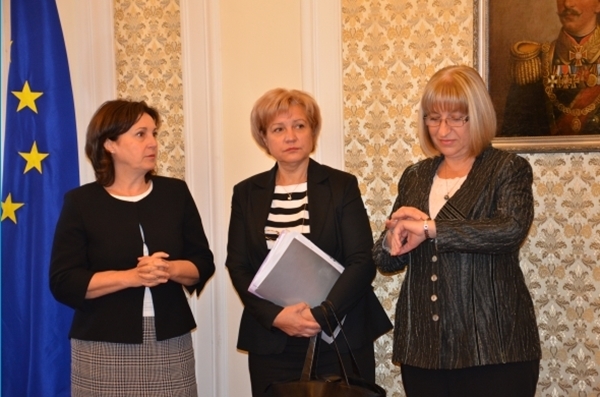 Weeks ticked by as the GERB negotiating team of Roumyana Buchvarova, Menda Stoyanova and Tsetska Tsacheva led negotiations with other parties on a possible coalition government, after Borissov’s party won the most votes, but insufficient to govern alone. Protracted and difficult negotiations, publicly, through the media and behind the scenes, eventually produced a government in which GERB and the centre-right Reformist Bloc signed a formal agreement on cabinet co-operation, the socialist breakaway ABC came on board in a separate deal, as did the nationalist Patriotic Front – the last-mentioned in the first weeks of the ‘Borissov II’ cabinet proving the most troublesome partner. 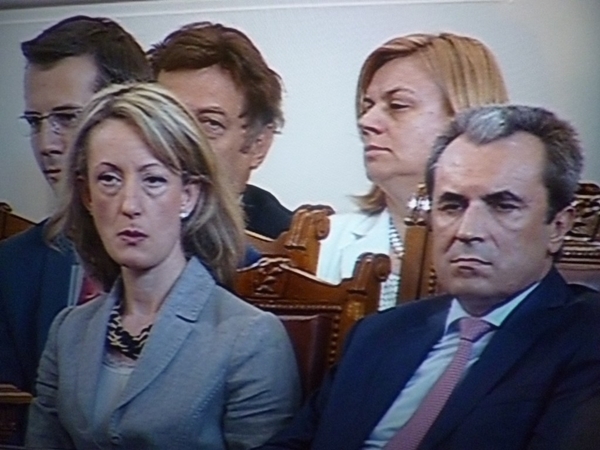 The deal done, Borissov and his ministers took the oath in the 43rd National Assembly on November 7. While from all quarters there was fervent talk of Bulgaria’s need for stability, bets were opened on how long the government would last. 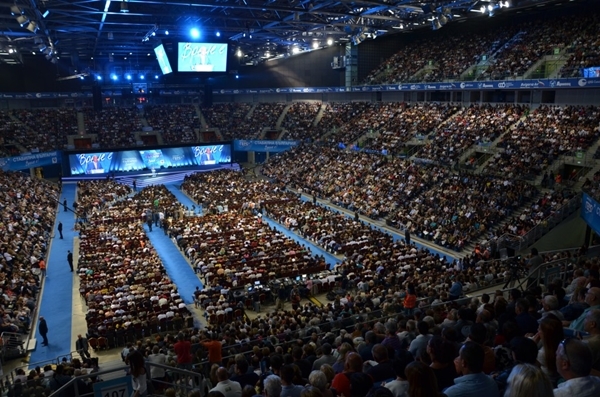 But with the opposition in disarray, the Bulgarian Socialist Party – which underwent a change of leadership – particularly so, there appeared a strong appetite to avoid further costly and wearying political melodramas – and an early election in particular. For Bulgaria, there was a fillip as the country’s Kristalina Georgieva, with a term as a European Commissioner under the belt, was promoted to a powerful vice-presidential post in the new Jean-Claude Juncker EC. 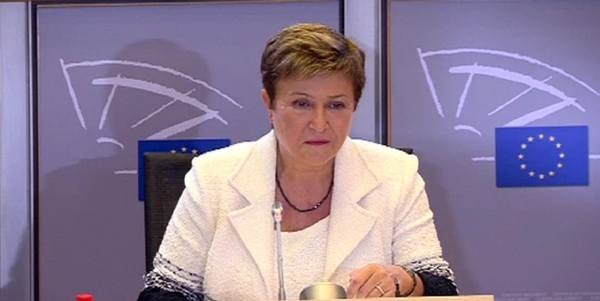 Georgieva had been tipped for the foreign policy job, although efforts towards this were undermined by the former socialist government. 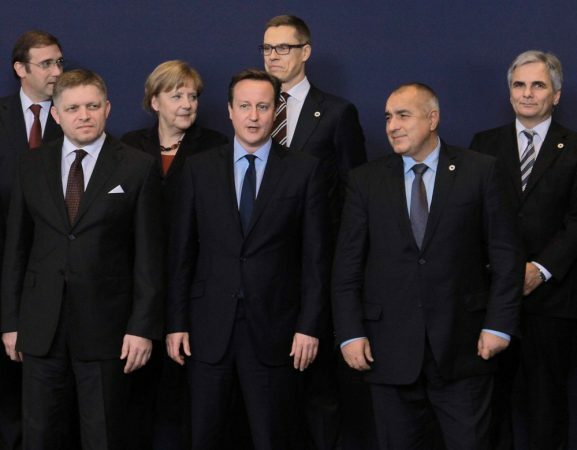 Bulgarian PM Borissov scrambled to secure European solidarity after Russian president Vladimir Putin announced the shelving of the South Stream project, blaming Sofia.